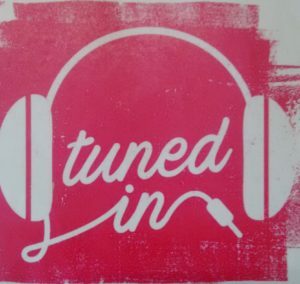 “Tuned in” is a new Youth Program broadcasting Saturday afternoons from 3.00pm to 4.30pm. From this program half hour PODCASTS are being prepared for YOUTH. WANTED: YOUTH GROUPS and INDIVIDUALS to contribute discussion material, to participate in interviews or mini Bible dramas, or contribute original songs or poems. We can come to your group to record material to be used on these programs.